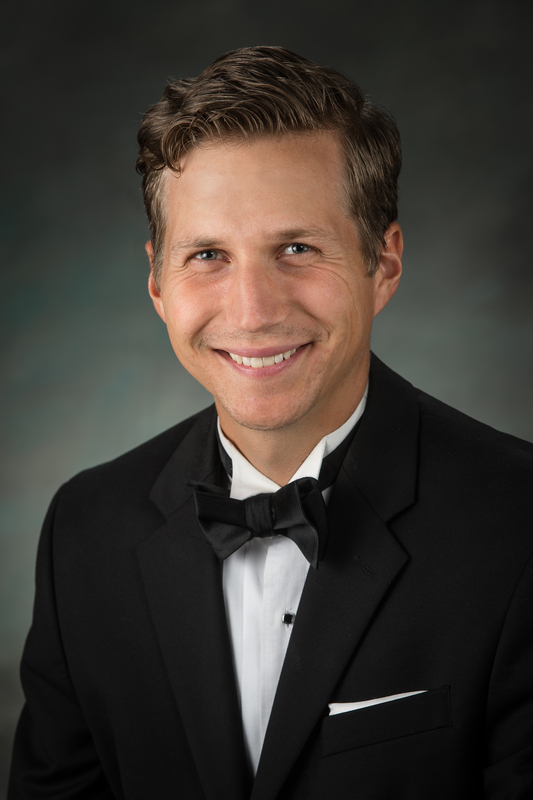 Daniel Morrison is currently the Director of Bands at Ronald Reagan High School in San Antonio, TX. He manages and teaches the Ronald Reagan Marching Band and conducts the Wind Ensemble. In addition, he assists with the Symphonic Band, Concert Band and various chamber ensembles. In his time at Reagan, the concert bands have received superior ratings at the UIL Concert and Sight Reading Contest, and the Marching Band has been a consistent Bands of America Regional, Super Regional and Grand National Finalist as well as a UIL State Marching Contest finalist. Under Morrison’s direction, the Marching Band is a two-time winner of the Bands of America Conroe Regional and was selected to march in the 2018 Rose Parade. The Wind Ensemble was a TMEA State Honor Band Finalist as well as a Mark of Excellence National Winner. Morrison attended Prospect High School in Mt. Prospect, Illinois and graduated from the University of Illinois with a Bachelor’s and a Master’s Degree in Music Education. As a student at U of I, he was a member of the Wind Ensemble, Symphony Orchestra, British Brass Band, Brass Choir and Brass Quintet and studied with James Keene, Joseph Manfredo, Ronald Romm and Michael Ewald. He was also awarded the Daniel J. Perrino School of Music award for excellence in music education. Dan currently resides in San Antonio with his beautiful wife Ellie and their dog Pudge.